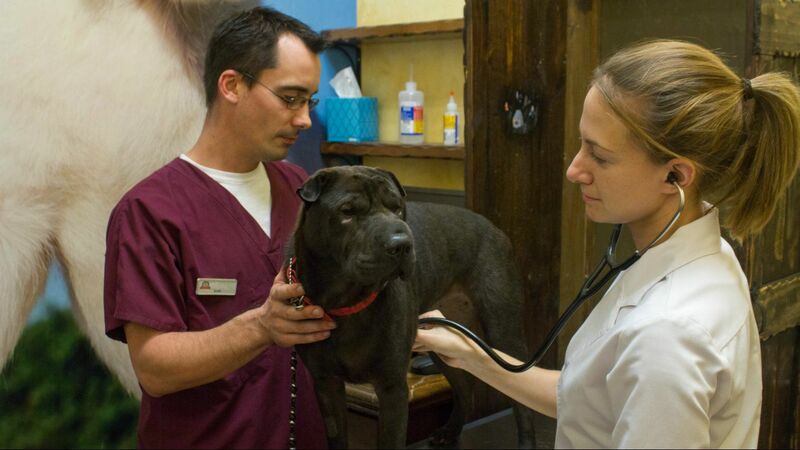 Our Royal Wellness Plans include all your veterinary visits and annual preventative care. 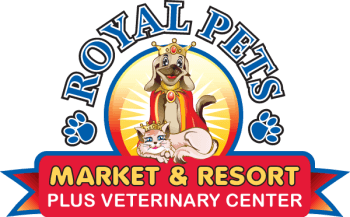 Royal Pets makes it easy to keep your pet healthy without emptying your wallet with the help of these wellness plans! You can learn more about our wellness plans for cat and dogs by downloading one of our brochures below. If you have any questions about our pet wellness plans, be sure to contact us or stop by one of our four locations in Central Florida.